Country’s biggest component maker Motherson Sumi is again in news. 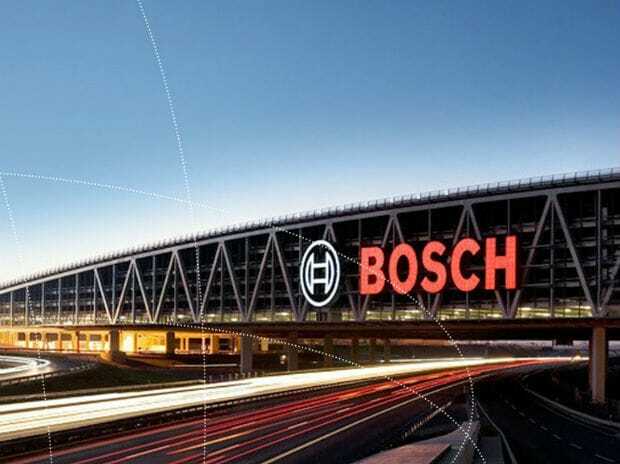 The company may bid for a division of Bosch that has annual revenues of $1 billion, the Economic Times reported on Monday. It said the bid could be worth $600 million. Motherson did not confirm or deny the news. “We always evaluate opportunities to acquire more companies for growth. But any acquisition should meet our customers’ requirements and generate value for the shareholders,” Pankaj Mital, chief operating officer at Motherson told Business Standard. Motherson has just spent 571 million euros in acquiring PKC, a Finnish firm that manufactures wiring harnesses for commercial vehicle producers. The transaction which was announced early this calendar year was closed last week. Motherson has raised a long-term debt of $225 million euros to fund this deal. The rest has come mostly from cash on the company’s balance sheet. The company’s CFO, G N Gauba said there is large cash on the company’s balance sheet, indicating that money is not a constraint for making more acquisitions. PKC is the company’s sixteenth acquisition since 2002. Acquisitions have helped the company grow its revenue manifold in the recent years. It clocked revenues of $5.7 billion in FY16 and aims to reach $18 billion by 2020. PKC, which has revenues of 846 million euros is an important step towards the 2020 target. “PKC is a market leader in its business in North America and Europe. The deal makes us the largest player now,” said Mital. Motherson gets about 85 per cent of its revenue from international operations.